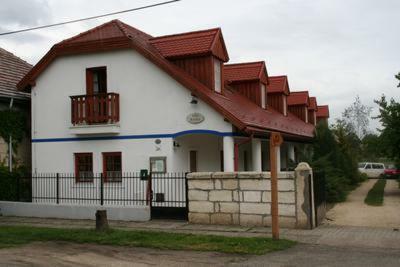 Villa Haka is located 30 km west of the centre of Budapest, in the heart of Etyek village. Etyek is famous for its winecellars, vineyards and fascinating landscape. Villa Haka is well located for golfers, hunters and wine-tasting visitors.